Ocean Mews has located in West End just two blocks from the beach. Ocean Mews is a condominium community of 42 two bedroom apartments of about 823 square feet, according to tax records. 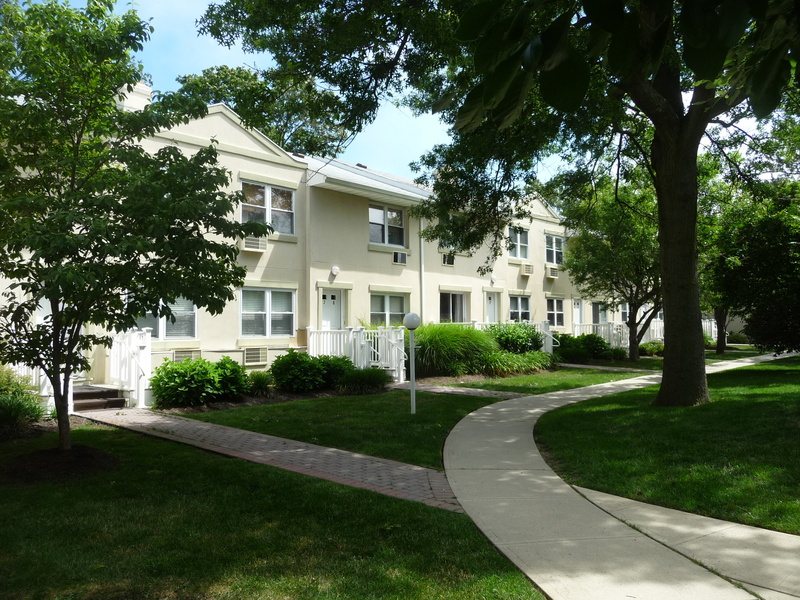 Located on Cedar Avenue, near the intersection of Ocean Avenue in the West End section of Long Branch, Ocean Mews is just a block from the beach and a short distance to West End stores and Monmouth University. Originally built in the 1950's as a rental community, Ocean Mews was converted to condominiums in the late 2000's. Ocean Mews is a pet restricted community.